Christine Celic Strohl is a co-founder and principal at Strohl, a San Francisco based firm specializing in brand identity and hospitality design. 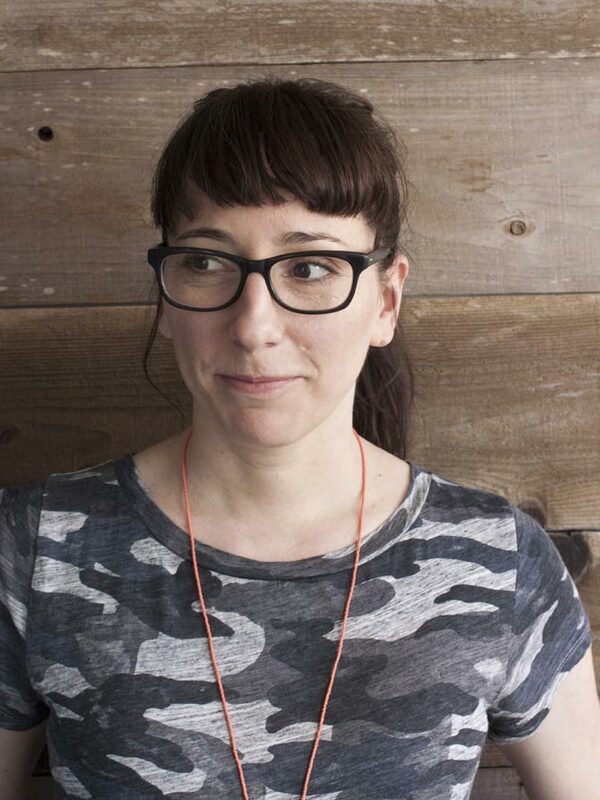 Formerly a Senior Art Director at New York City firm Mucca Design, Christine has been nominated for three James Beard awards for Restaurant Graphics, her work has been recognized by the AIGA, TDC, ADC and CA, and she served as a judge for the 2017 Communication Arts Design Competition. Roberto de Vicq de Cumptich is fat! (Well, maybe not fat. A bit plump, perhaps, due to the research required when designing for restaurants.) This is the bad part; the good part is he is currently principal at his own design firm in San Francisco, specializing in publications, restaurant design and branding. He has an MFA from Pratt Institute and he graduated from the Type@Cooper Extended Program in type design. He is also the author of several books featuring his own work. His most recent book To All Men of Letters and People of Substance , was selected as one of the AIGA’s 50 best books of 2008. 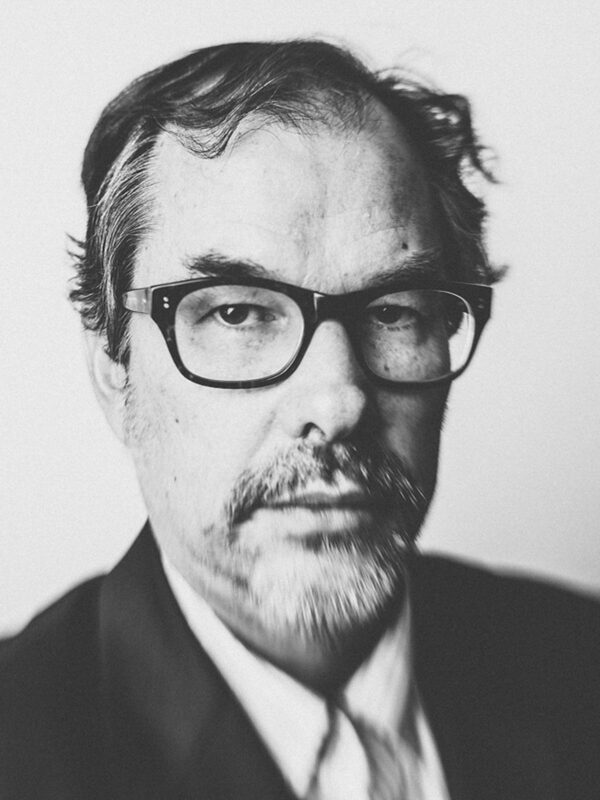 He has received numerous awards from the Art Directors Club, AIGA, D&AD, Communication Arts, Eye, Graphis, How, Print, , and the Type Directors Club. He also received two Webby Awards. Roberto served on the board of the Type Directors Club for six years, most recently as a Vice President, and was a judge for the Communication Arts Typography Competition.